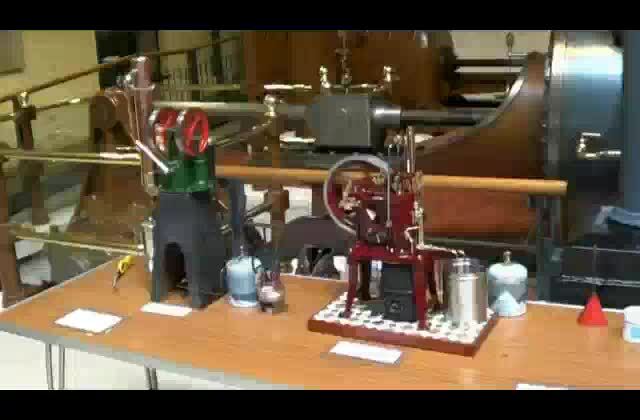 "National Stirling Engine rally and meet to celebrate the bicentenary of the first hot-air engine patent in 1816. A very special day with new displays and probably the largest gathering of hot-air engines in the UK. 11am to 4pm." The museum's engines will be in steam and the Hereford Society of Model Engineers is next door, their website indicates they will be having a running day on Sunday. Here are some photos and videos from previous visits. Please say hello to me if you visit on Sunday. Some pictures taken at Broomy Hill Waterworks Museum last Sunday. 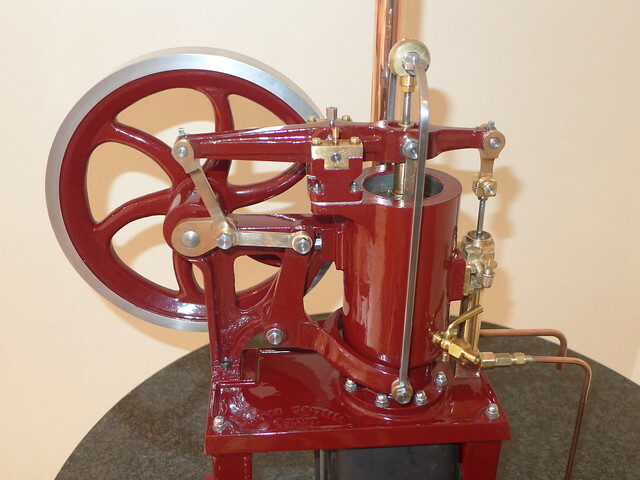 Thanks for posting the great hot air engine pictures; lots of nice models and original engines represented there. Do you have any more pictures of the KyKo motors? I have one that I would like to convert to a stationary unit someday; it is just the bare engine that has suffered some (repairable) damage. I also have a KyKo hot air fan but it needs some work too. That's a lot of stirlings all in one place, and some beautiful work represented too. Thanks Andy. Hi Andy, thanks for sharing the pictures with us. Hi Dave, my friend has some Kyko engines in his collection and he's going to send me some pictures for you. Are there any particular views or information that would help you? There were 119 Sterling Engines at the Broomy Hill exhibition. Thanks for getting the pictures; that will be great. I will need to make the cone shaped base (casting? ), the fan and shroud, and the flywheel. What would really help would be some basic dimensions of these parts. Like the height and diameter of the base, diameter of the flywheel and width of the flywheel etc. I don't suppose that anyone is reproducing any of these parts?